Come out and support the Spalding High Football team this Saturday, at Truett’s Grill. 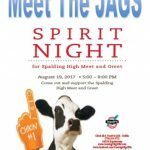 Meet the Jags from 5:00-8:00 for Spirit Night. 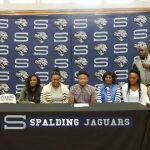 Spalding High defensive back DJ Daniels signed a letter of intent on Wednesday with Georgia Military College in Milledgeville. The two-year starter was one of the leading tacklers for the Jags during the 2016 season. 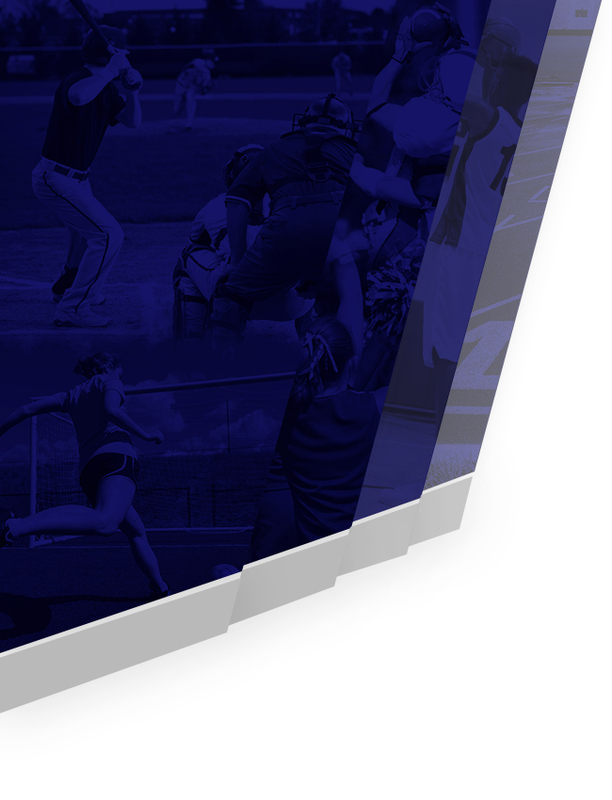 Good Luck at GMC. 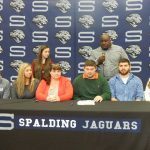 Spalding High defensive standout John Acosta has signed to play football next year with Middle Georgia State University. 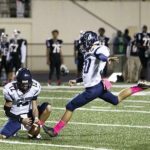 The three year starter has been one of the consistent anchors on the defensive line, helping the Jags to the state playoffs the past two seasons. 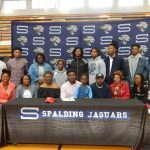 The Spalding High Jaguars Football team will open the first round of the state playoffs this Friday against Eastside High School. The Jaguars enter the playoffs as the third seed from Region 2 AAAA, while Eastside is the Region 4 AAAA number two seed. Spalding earned the third seed by beating Upson-Lee on Friday 43-33.